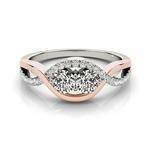 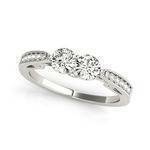 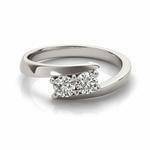 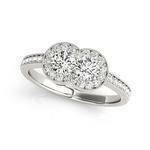 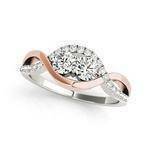 Duo Swirl Diamond Promise Ring 0.50 tcw. 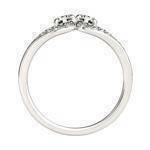 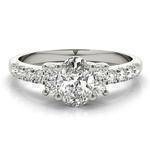 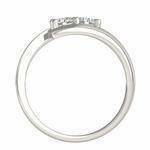 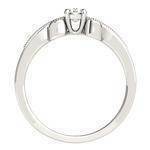 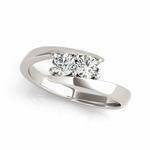 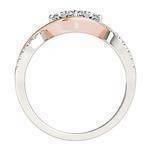 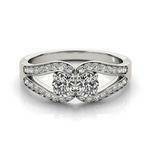 Split Band Horseshoe Duo Promise Ring 0.75 tcw. 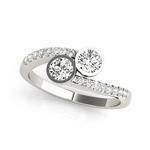 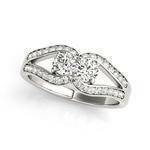 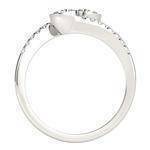 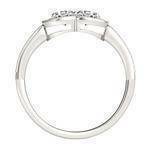 Swirl Infinity Bezel Set Duo Promise Ring 0.66 tcw. 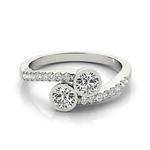 Vintage Style Duo Halo Promise Ring 0.78 tcw. 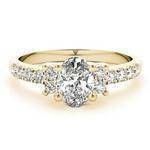 Vintage Style Duo Milligrain Promise Ring 0.60 tcw. 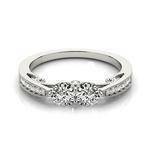 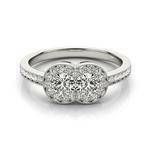 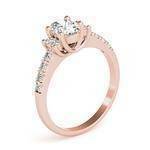 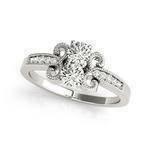 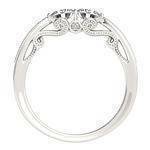 Vintage Style Duo Filigree Promise Ring with a Surprise Diamond 0.69 tcw.